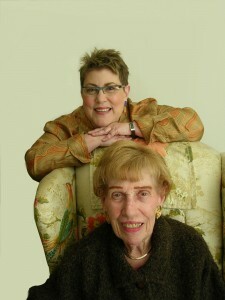 Priscilla and Ronne Kurlancheek. Two generations of furniture expertise. Ronne Kurlancheek represents over 100 years of the Kurlancheek tradition: “fine furniture at a fair price” begun in 1898 by her grandfather, Jacob Kurlancheek. At that time, the store was located on Main Street in Duryea. The tradition was carried on by Jacob’s son, Ben and his wife, Priscilla, and the torch was passed on to Ronne and her brother, Paul. Over the years, stores were added in Wilkes-Barre, Bloomsburg, Dallas and Chinchilla. But in 1998, just shy of Kurlancheek Furniture’s 100 year anniversary, Ronne and Paul decided to close the business because it had become too big. Both went back to school to pursue different interests. However, Ronne just couldn’t shake the family business. As a child, the Duryea store was her playground. For 25 years, it was her workplace. It’s what she knows best, it’s what she does best, and it’s in her blood. After four years of going to school and working for other people, Ronne was given the opportunity to manage the Furniture Warehouse on Wyoming Avenue in Exeter. In 2005 the owner, Lou Domiano asked her if she wanted to buy the business. She didn’t have to think twice. 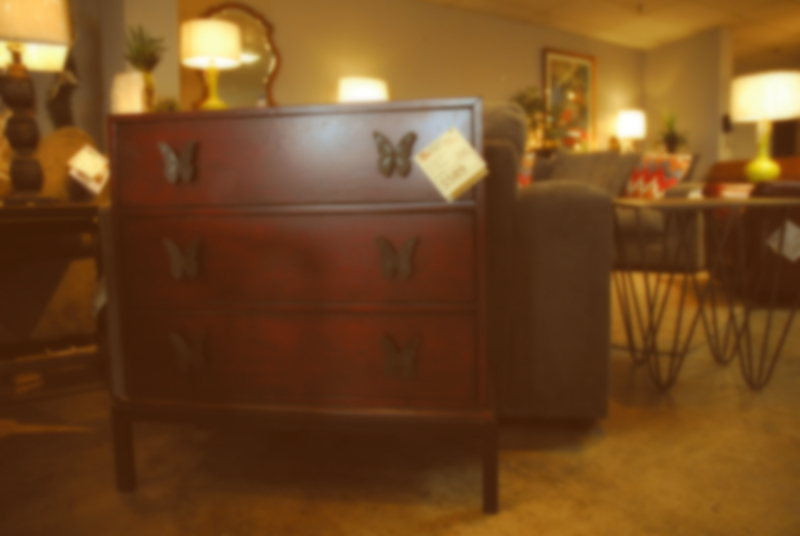 As a result, Kurlancheek Home Furnishings is continuing the family tradition of good taste, great prices, servicing generations of loyal customers, many of whom remember shopping at the Duryea store with their parents and grandparents. An Oral History by Ronne Kurlancheek was produced by the Greater Pittston Historical Society in May 2015.